Baked Potato CrispsTry them all! 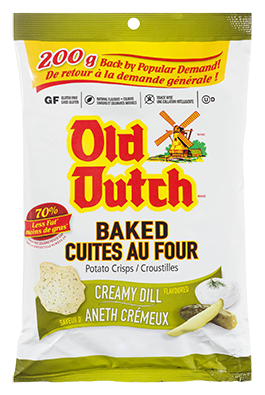 Who is Old Dutch Foods today? A tasty part of your busy life, bringing you, your family and friends the snacks you love. We’re proud to say that quality lives here with each and every one of our products. Top quality Crisps that you can enjoy with your special quality moments. 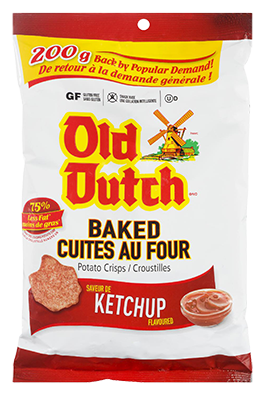 At Old Dutch, Quality Lives Here.